That is one large individual,” Ryan Howard, first baseman of the Philadelphia Phillies, describing his first meeting with Jason Heyward. (Sports Illustrated, April 19, 2010). 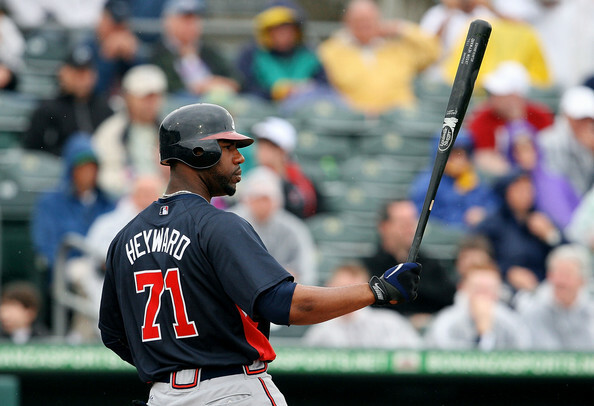 1 Comment Jason Heyward: SUPER STAR!